Breezemount Electrical and Hydraulics the security and gate installation specialists from Belfast, offer a bespoke design and installation service to a vast variety of customers throughout the whole of Ireland. 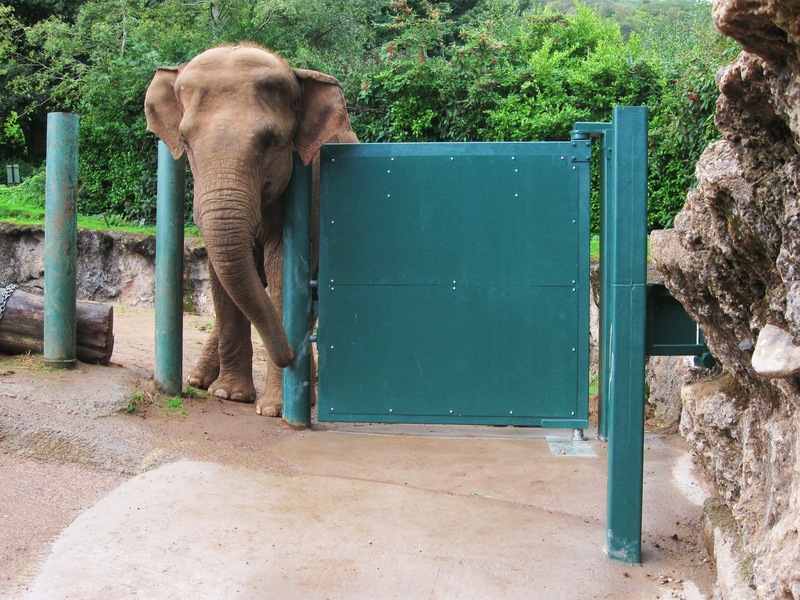 Recently, the company was contacted by Belfast City Council with a project designed to enhance keepers’ safety at the elephant enclosure at Belfast Zoo. Working to the specifications required, their team of designers proposed Breezemount’s manufactured heavy duty underground system complete with heavy duty hydraulic locking bolts which would leave nothing for the animals to damage causing potential injury. The bespoke system allowed the elephants to retain full access to their enclosure and guaranteed that the area remained secure at all times. “Breezemount provided our elephants with an automated gate system which increases our safety as elephant keepers. 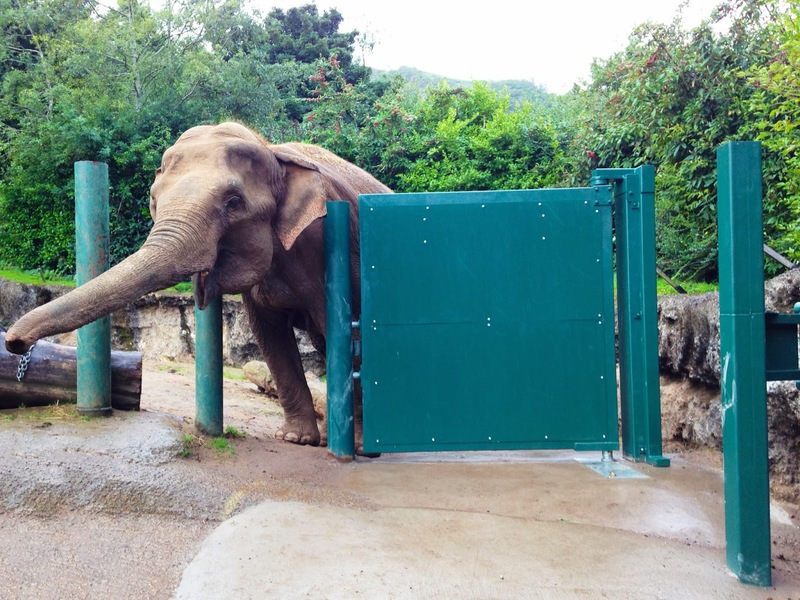 This bespoke gate system had to contend with various constraints posed by Asian Elephants, none of which were a problem to Breezemount. When the work began on-site the skilled engineers were extremely professional, hardworking and dedicated to completing the work during the programme. I would have no hesitation in recommending Breezemount as they provided an excellent bespoke gate design and installation service”.